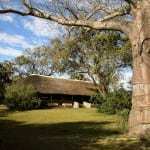 Situated just to the south of Lake Malawi, Liwonde National Park covers some 500 sq. 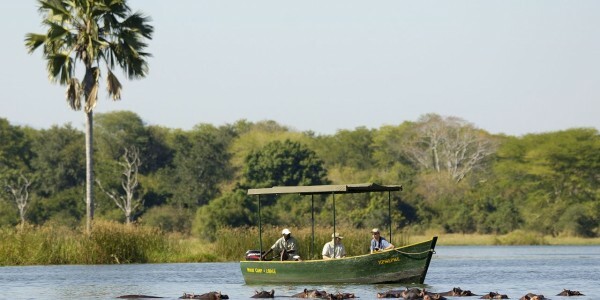 km and is the country’s finest and most important wildlife reserve. 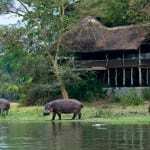 Why visit Liwonde National Park ? 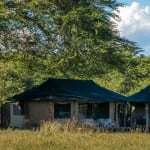 The variety of habitat is immense ranging from open savannah, hills and miombo and mopane woodland to lush and richly vegetated marshes, lagoons and general riverine environment along the broad and slow flowing Shire River. The consequence of this diversity is a prolific number of animals and in particular, birds, which thrive in this type of mixed ecosystem. 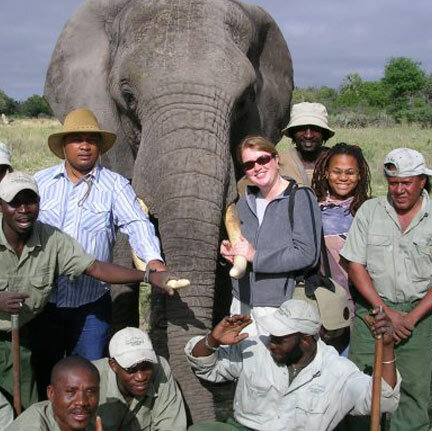 Elephant, hippo, crocodile, impala, sable and waterbuck can all be seen in large numbers, whilst other species that can be seen include zebra, black rhino, Liechtenstein’s hartebeest, buffalo, leopard and occasionally the rare oribi. 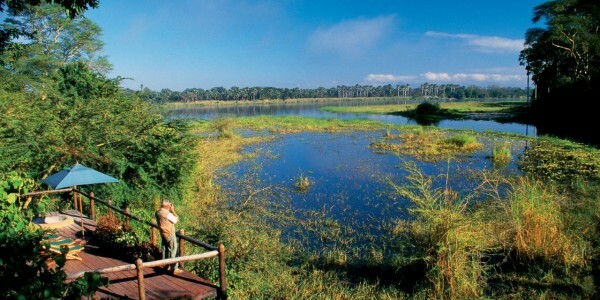 This park is generally regarded as one of the finest in southern Africa for birds with over 400 species recorded here including the African Fish Eagle, Pel’s Fishing Owl, Livingstone’s Flycatcher, Bohm’s Bee-eater and Brownbreasted Barbet just a few of the specials to be seen.